During the spring and summer seasons, we tend to see an increase in the number of calls and emails regarding allergies in horses. 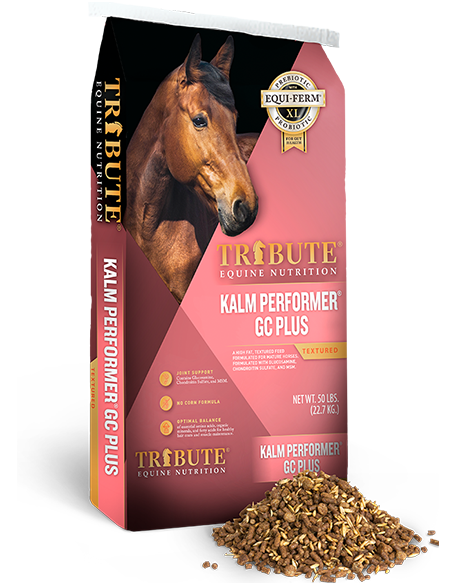 The questions from horse owners generally revolve around finding a product that avoids specific feed ingredients that a horse has been shown to be allergic to through testing. Environmental and food allergies can be screened for in horses through intradermal (skin) and blood tests. Blood tests evaluate the level of antibodies (immunoglobulin E; IgE) produced by the immune system. In the case of allergies, the immune system overreacts to the allergen trigger and produces an excess of IgE. Allergy blood tests are a convenient screening to do in the field; however, they have been found to be extremely unreliable. Intradermal tests are more reliable but also more intensive and expensive, hence the popularity of blood screening tests even though the there is at high likelihood of false positives. To highlight this point, we can look to a study* published in 2016 that evaluated the repeatability and accuracy of a commercial blood allergy panel for horses. Seventeen ponies were tested for allergies at two different time points. Seven of the seventeen ponies tested negative at both time points, three ponies tested positive for allergens at both time points and only one pony tested positive at both time points for the same allergen. This study then exposed ponies to the food allergens to which they tested “positive” and found that none of them exhibited symptoms consistent with an allergy – hives, itchiness, altered heart rate or elevated temperature. 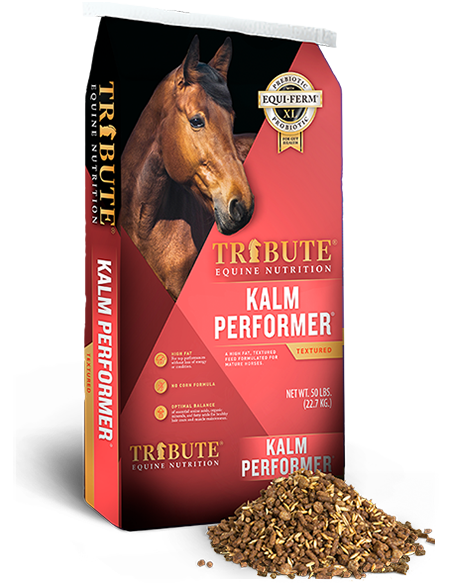 Ultimately, the horse’s environment is full of potential allergens – insects, mold, pollen, dust and the wide variety of products used directly on the horse and equipment that comes into contact with the horse. True food allergens are very rare but the exposure to environmental allergen triggers increases during the spring and summer months. Because it is so difficult to eliminate environmental allergens we tend to hone in on what we can control: the feed. 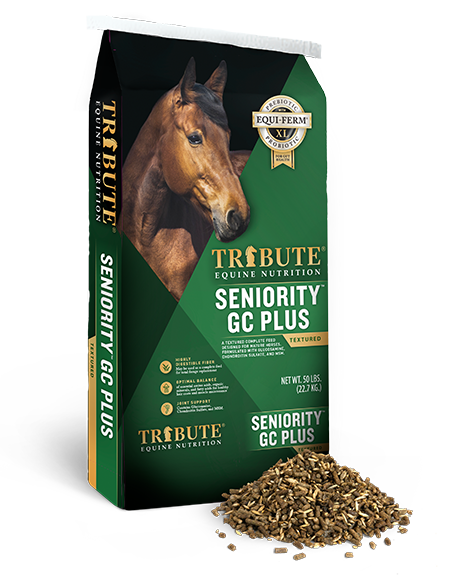 Before making major dietary changes based on a blood allergy panel, I encourage horse owners to take a good look at the horse’s history and what else may have changed in the recent past, especially if a horse has been on a particular product for a long duration of time and otherwise been healthy and performing well. If we suspect a true food allergen, an elimination trial is very useful in determining if a feed ingredient is causing allergy symptoms. The suspect ingredient should be removed and then reintroduced after symptoms have subsided to evaluate if symptoms return with reintroduction. 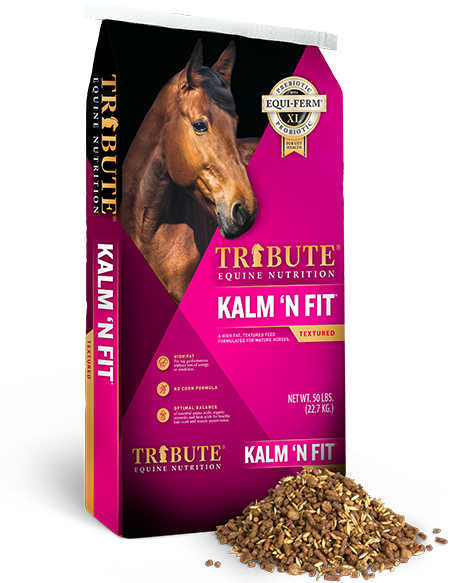 Providing additional support through increased Omega 3 fatty acids can be extremely beneficial to allergy-prone horses, particularly due to the challenges in removing exposure to environmental allergens. 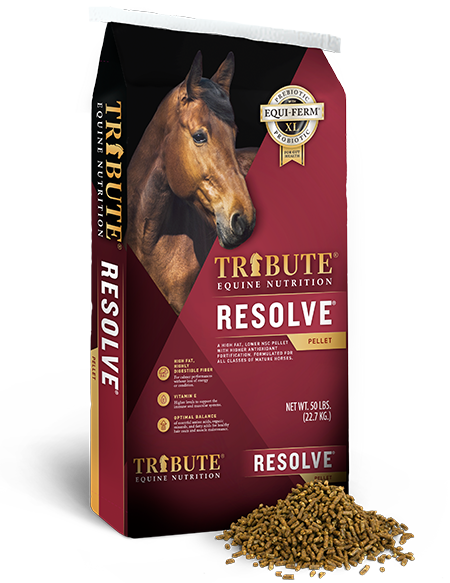 If you suspect your horse is suffering from allergies, food or otherwise, Tribute® Equine Nutrition is available for a nutritional consultation. *Dupont, S., A. De Spiegeller, D. J. Lui, L. Lefere, D. A. van Doorn, and M. Hesta. 2016. A commercially available immunoglobulin E-based test for food allergy gives inconsistent results in healthy ponies. Equine Vet J. 48:109-113.